I understand that sentiment, but if we look at progress and research more positively we can begin to understand that new information becomes available every day thanks to the scientists involved in finding out the truth about things. 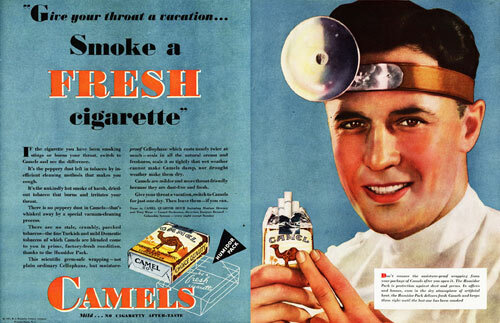 If you are old enough – think back to the days when doctors used to appear in print ads stating that smoking was good for you. Well, we know better now and have changed our behaviours accordingly.